This list contains information about celebrities and famous people who have done TED Talks, loosely ranked by fame and popularity. The TED conference brings together some of the greatest minds in science, politics, and innovative thinking to share information. Several famous politicians, musicians, and actors have presented 18-minute speeches, known as TED Talks, at these conferences. Who is the most famous person who has done a TED talk? Bill Clinton tops our list. The former president was honored with the 2007 TED Prize when he presented “My Wish: Rebuilding Rwanda" at a TED conference. Clinton asked for help in bringing heath care to Rwanda, and the rest of the world, during his talk. Former Vice President Al Gore did a TED Talk entitled "New Thinking on the Climate Crisis" in 2008. He also spoke on climate change in 2006. Several famous women have also presented TED Talks. Saturday Night Live actress Julia Sweeney did a TED Talk entitled "Letting Go Of God" in 2007. Jane Goodall has done several TED Talks including "Helping Humans And Animals Live Together In Africa" in 2007. Musician Amanda Palmer did a TED Talk entitled "The Art Of Asking" in 2013. Other celebrity TED Talk speakers include Sarah Silverman, Bono, and James Cameron. Which TED Talk is your favorite? Share your thoughts in the comments section. 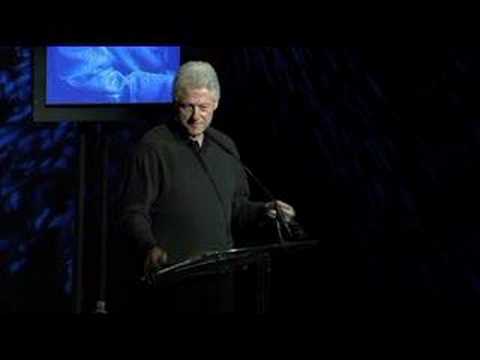 Bill Clinton did a TED Talk entitled "My Wish: Rebuilding Rwanda" in 2007. 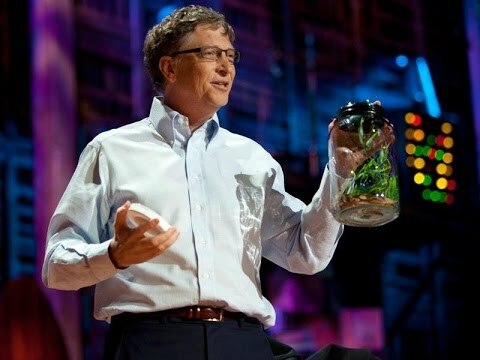 Bill Gates has done several TED Talks, including a presentation entitled "How State Budgets Are Breaking US Schools" in 2011. 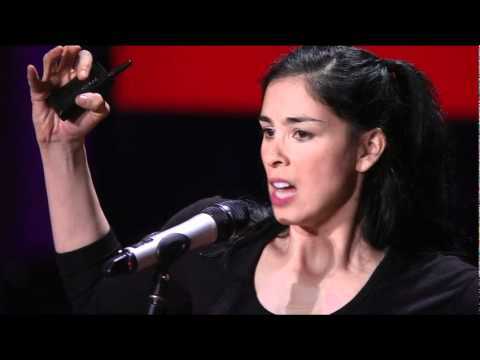 Sarah Silverman did a TED Talk entitled "A New Perspective On the Number 3000" back in 2010. 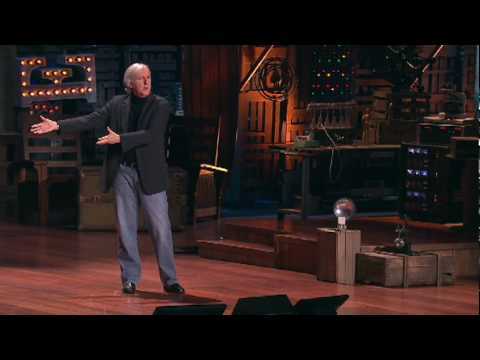 Director James Cameron did a TED Talk entitled "Curiosity—It's The Most Powerful Thing You Own" in 2010.